Learn about the many lives of the Vocoder. Vital moments in music history often have their origins in unexpected places. The vocal-mangling Vocoder can be traced back to the late 1920s, when it was used in an attempt to send human speech across the Atlantic. 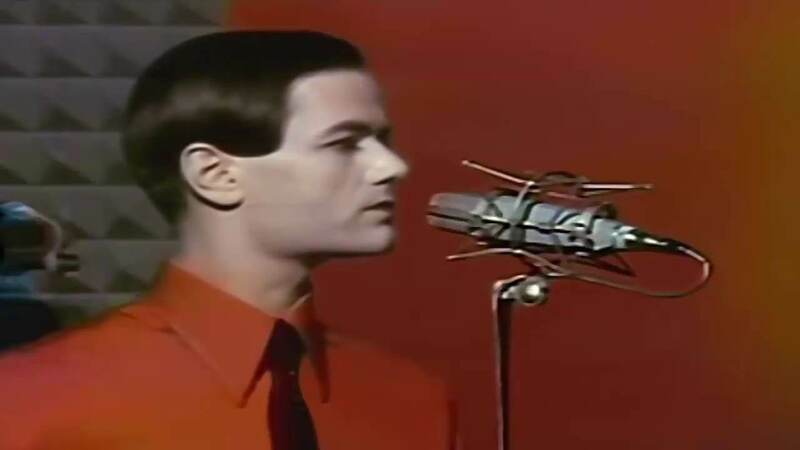 But despite its telecommunication and military origins, the Vocoder resonated most within a generation of musicians looking for futuristic sounds, and prominent users like Giorgio Moroder, Afrika Bambaataa and Kraftwerk all went on to profoundly shape the music of their time. In this video, the remarkable story of this machine is explored in greater detail. Featuring interviews with Laurie Anderson and Cozmo D, it’s compulsory viewing for any music obsessive who wants to understand one of music history’s most important pieces of technology. Watch “Object of Interest” over on The New Yorker’s site here.